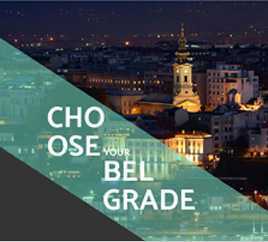 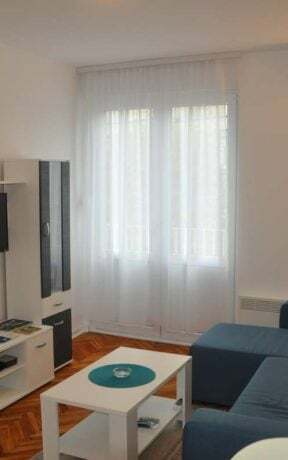 Belgrade Apartments would like to present you one of our Apartments in Belgrade – Danube 2 is situated on Boulevard of Nikola Tesla in New Belgrade, on 4th floor of a building. 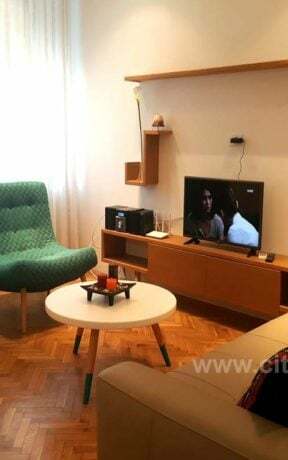 Belgrade apartment for day is 70 square meters big and is completely furnished with new furniture, well suited for up to 4 guests. 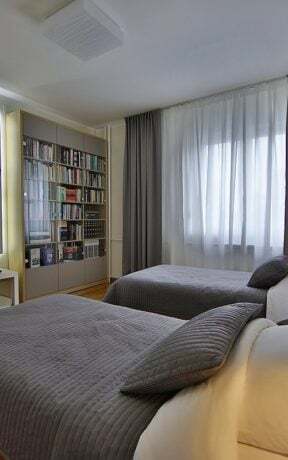 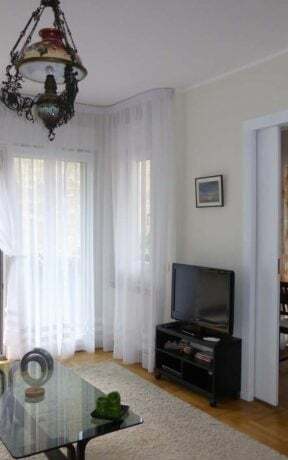 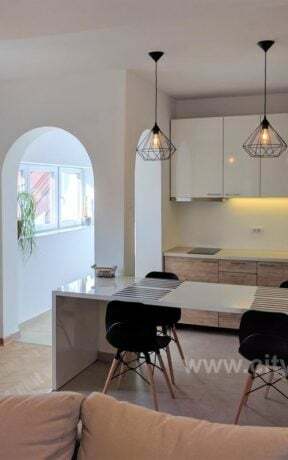 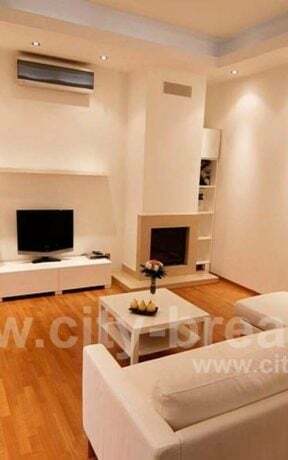 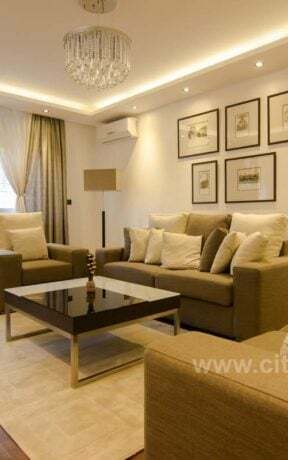 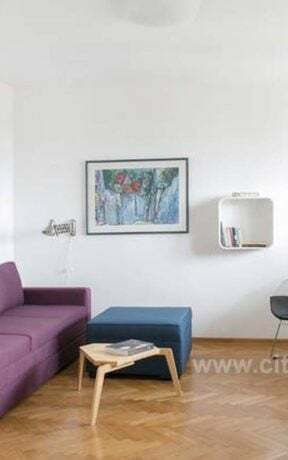 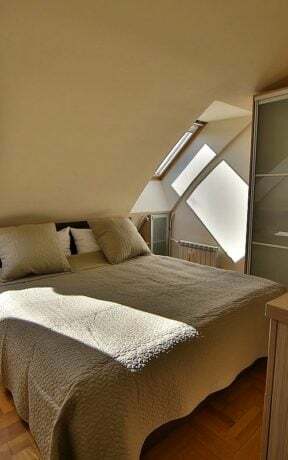 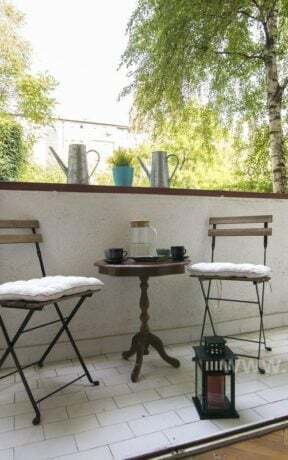 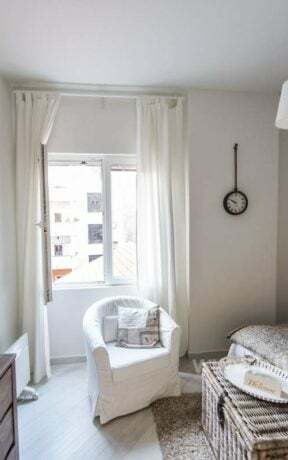 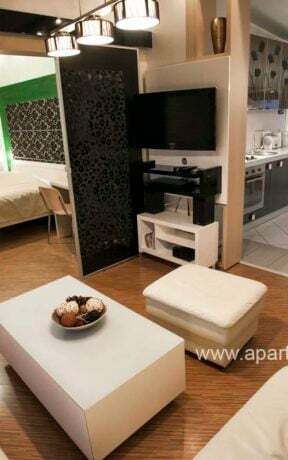 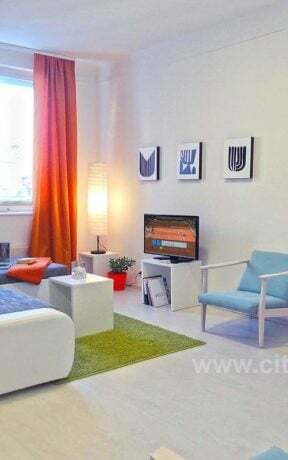 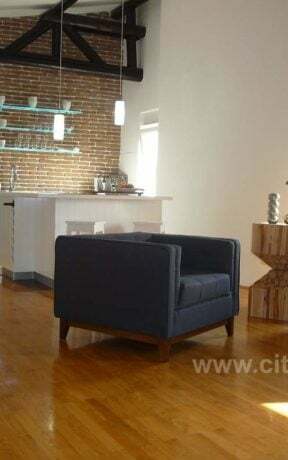 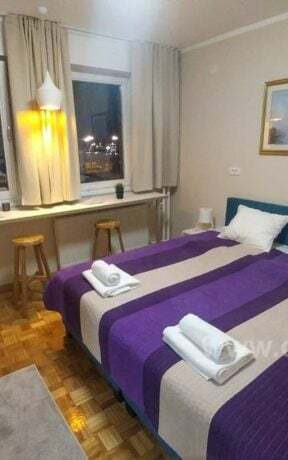 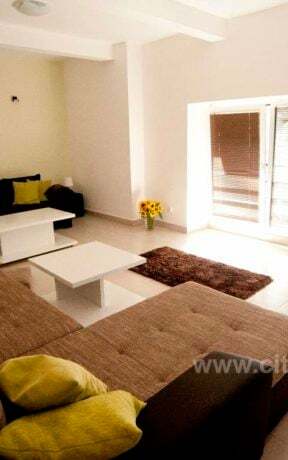 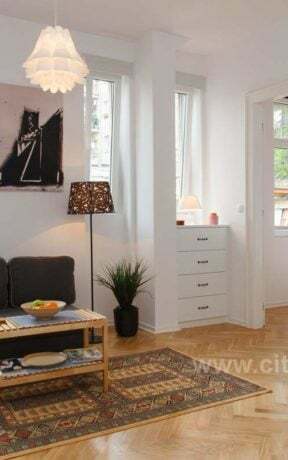 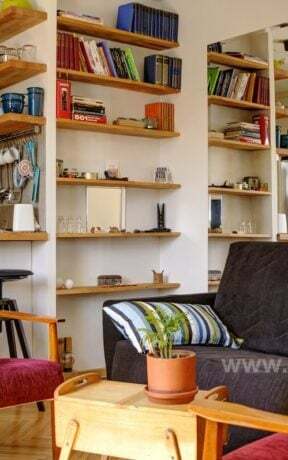 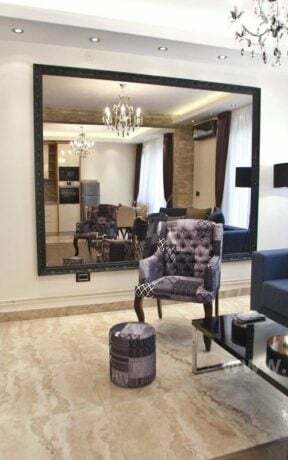 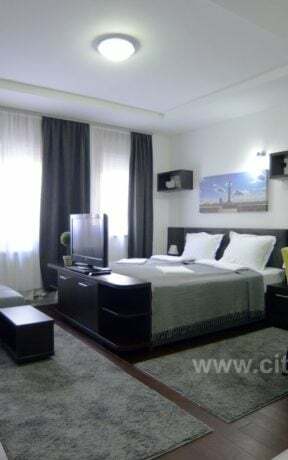 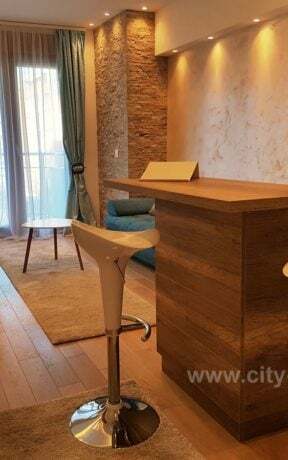 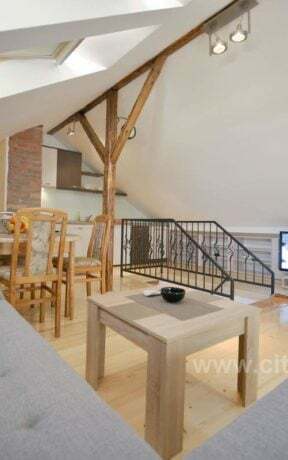 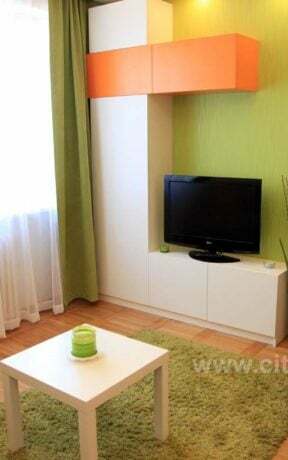 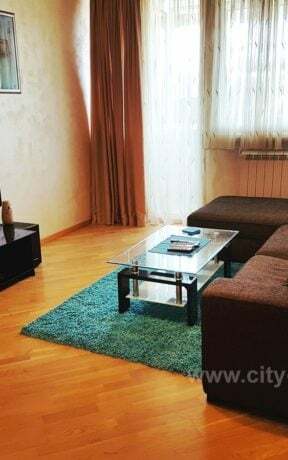 Apartment in Belgrade Danube 2 consists of a comfortable living room where there is a comfortable corner sofa bed, a separate bedroom with a double bed, fully equipped modern kitchen, bathroom with shower cabin and a terrace. 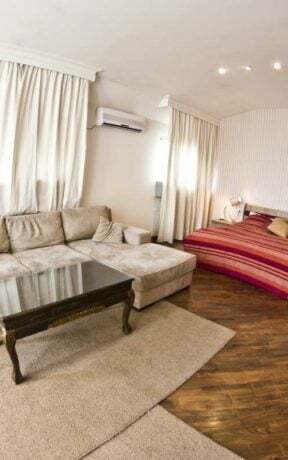 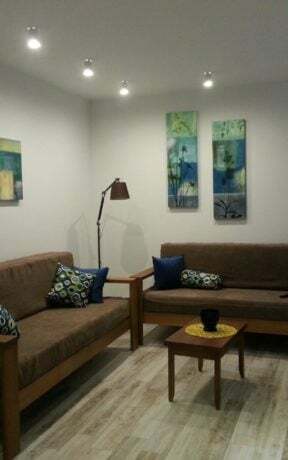 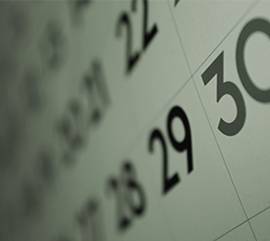 There is air conditioning available as well as heating, LCD TV, cable TV, WiFi, microwave, dishwasher, towels and sheets. 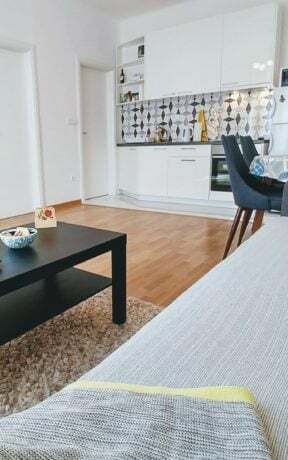 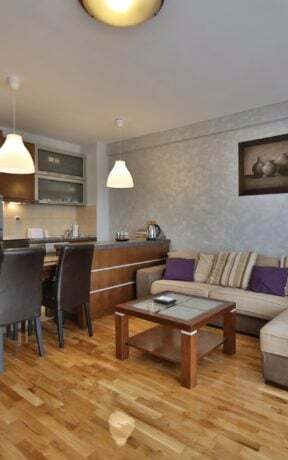 Danube 2 apartment is located close to the hotel Yugoslavia, and nearby is the Liberation quay where you can enjoy a stroll along the coast of Danube. 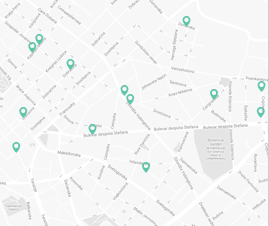 Public transportation station nearby provides excellent connection with the rest of the city and for guests arriving by car there is free parking in front of the building.